This week on Beyond a Song host Rich Reardin talks about the life and music of Eunan McIntyre. 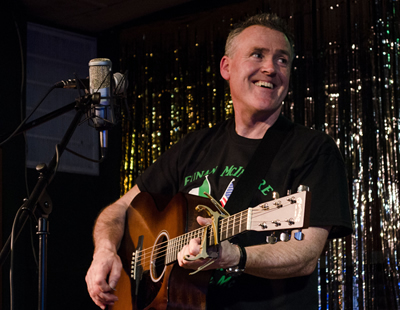 Eunan comes from Glencolumbkille, County Donegal, Ireland, and regularly tours the US. This interview was recorded in Nashville, Indiana thanks to Jeff Foster.